iCalmDog 4.0 is a newly designed portable player that includes 4-hours of specially arranged classical piano arrangements played on auto-repeat and clinically shown to relieve anxiety. This is a fully modified unit, customized for sensitive nervous systems. No bright flashes and loud prompts; you’ll be very pleased with peaceful, easy functionality and lovely sound quality. iCalmDog Trainer’s Deluxe is for your dog’s entire life, from puppy to elderly. 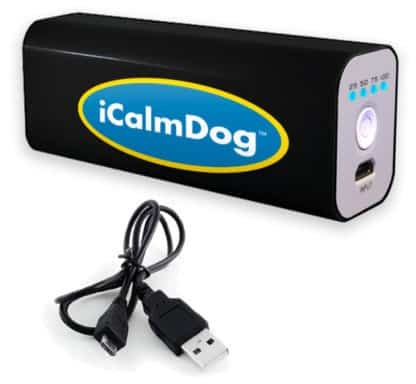 iCalmDog 3.0s Trainer’s Deluxe addresses all behavior issues and life stages. For the professional trainer and the non-professional dog lover. Your dog is on the go, often. While he doesn’t have a mobile phone (yet), he’s got a mobile lifestyle. With iCalmDog Trainer’s Deluxe, he can chill anywhere… vet clinic, groomer, dog sitter, and anywhere his four paws can take him. After all, you leave the house with your mobile music. Buster needs his own species specific music to chill. 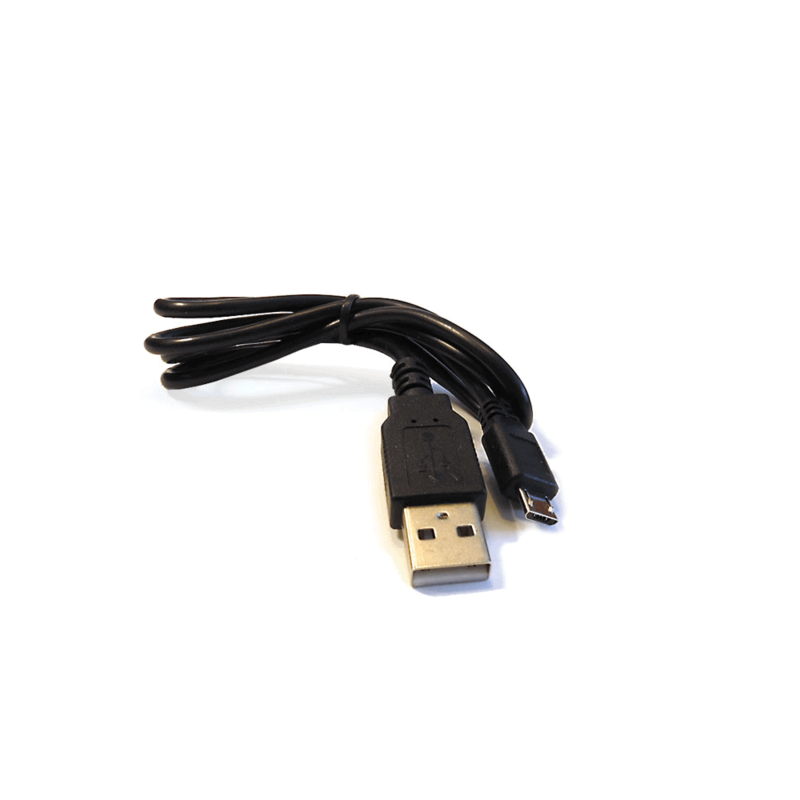 This iCalmDog bundle is a pretty great deal for the both of you. All units are shipped in brand new working order, quality-control tested at our Oregon facility. This is a substantial and multi-functional device. The blue exterior is sturdy and fits comfortably in your hand. 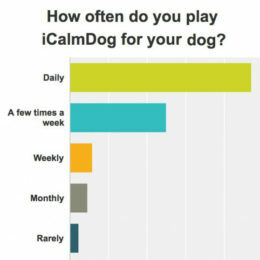 iCalmDog Music and Training Programs are designed for the canine life cycle and behavioral challenges. 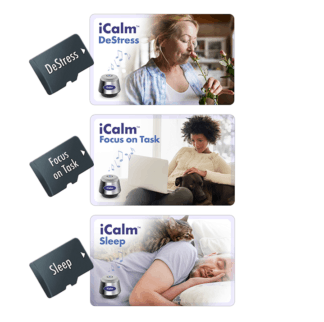 33 hours of music, sound, and dedicated silence are stored on 10 micro SD sound cards. Laminated content cards are also included. 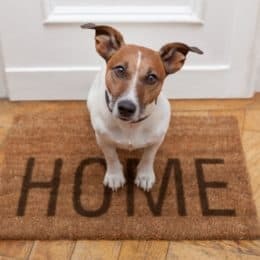 Human-Animal Bond: Music has the tone, tempo, and patterns necessary to gently stimulate the human brain while keeping two- and four-legged heart rates in a relaxed state. 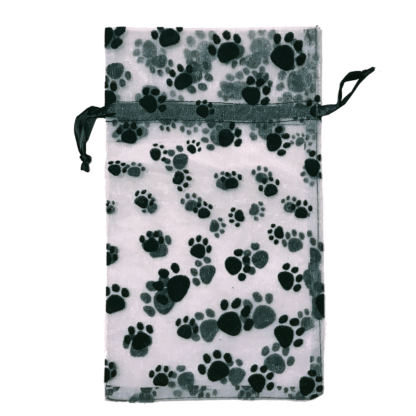 In the Car: No more barking, panting, jumping, or running from window to window during car trips. Puppy Pak: 3 hours of music and soundtracks for young dog calming and noise phobia prevention/treatment. 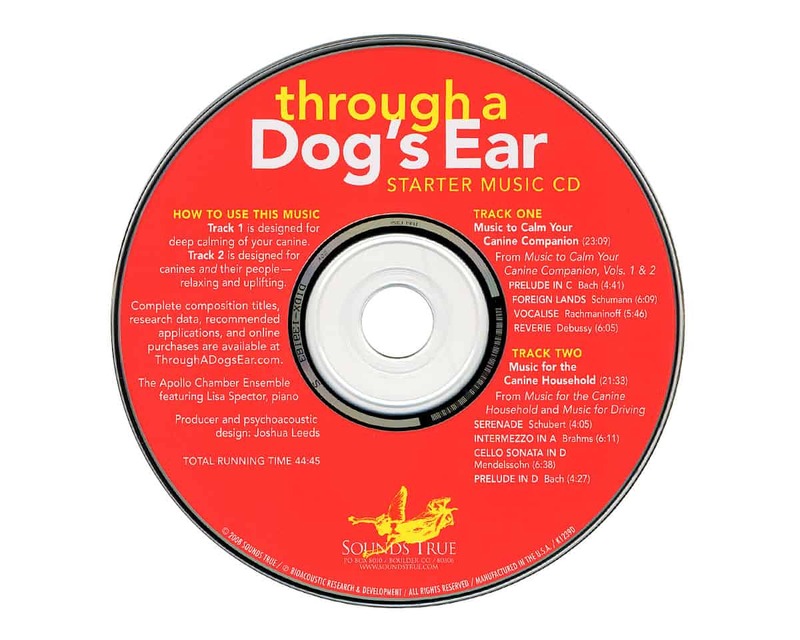 Calm Your Canine: 4 hours of clinically demonstrated music by Through a Dog’s Ear. 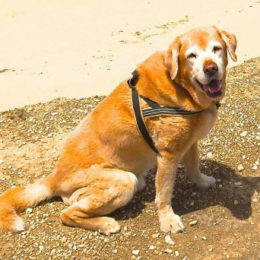 Elderly Canine: 3 hours of music specifically engineered for the mature canine nervous system. 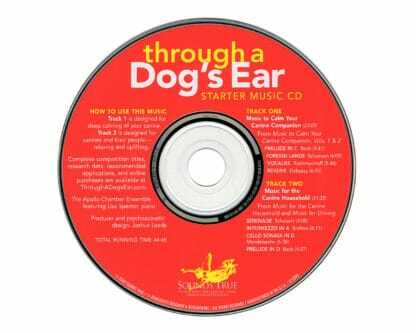 Canine Noise Phobia Series: Collaborating with Victoria Stilwell, three separate 1-hour programs designed for prevention and treatment of Thunderstorms, Fireworks, and City Sounds. Designed by Victoria Stilwell. 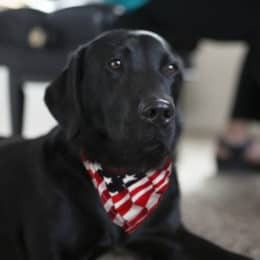 Using the visual and auditory capability of the iCalmDog system, paired with extraordinary training techniques by Victoria Stilwell, the Separation Anxiety and Aggression programs are unparalleled in canine behavioral training. 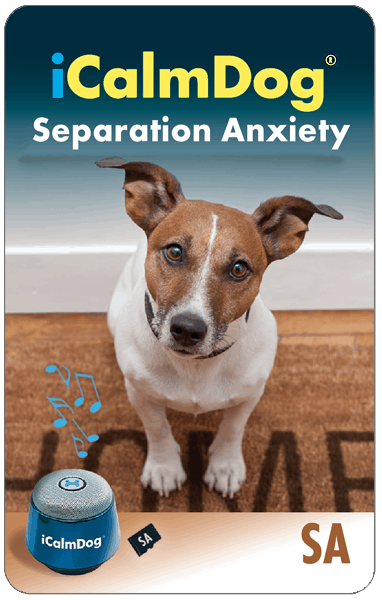 Separation Anxiety includes 3 tracks of 2-hrs, 4-hrs, and 8-hours of sequenced music and silence. 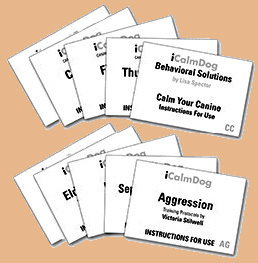 Aggression contains extensive instructions (verbal and written) that teach you to work with your dog. All iCalmDog programs include individual training booklets and laminated content cards. 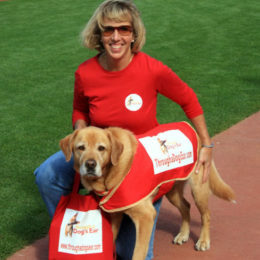 As a trainer, the iCalmDog Trainer’s Pak is an invaluable tool. I use it in classes, shelters, veterinary visits, and behavior consults. It’s just as helpful with fearful and aggressive dogs as it is with the average happy go lucky canine. These products have given me a way to help increase a dog’s confidence and feelings of well being while minimizing any stress they may have. I have witnessed Through a Dog’s Ear music be the tipping point for shut down dogs go from acting traumatized to social and stress-free. It’s just remarkable! This is a great package! 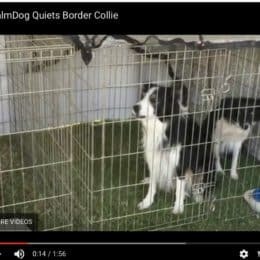 It has helped my dog when he has to go in the crate. Makes me feel better when I have to leave him. Thanks icalm dog!